Day 60(5): another reminder to use your time wisely. you only get one life, but if you live it well, once is enough. | plus est en vous | my 366 day project. Day 60(5): another reminder to use your time wisely. 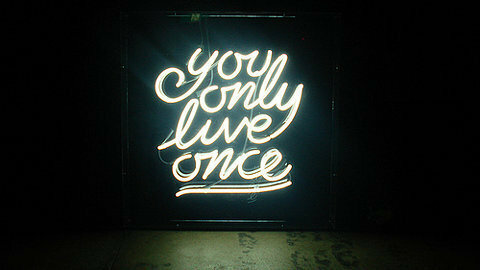 you only get one life, but if you live it well, once is enough.